5th April 2018: Creative geniuses are a breed apart! ‘Success’ to these mavericks is like a child’s art, an experiment or playing games for the very first time. The humongous fame is just a part of the process. 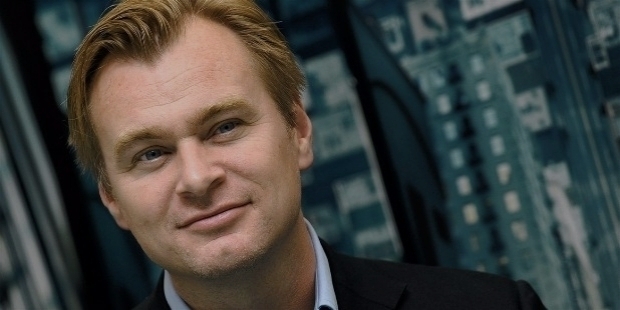 Hollywood Director Christopher Edward Nolan is one such genius, who is regarded one among the topmost directors of all time, with just 10 films in his two-decade career. His films have had 34 Oscar nominations with 10 Academy Awards’ win and grossed $4.7 billion plus worldwide. Nolan has successfully created a niche to make enormous profits from the money invested in filmmaking in the most astounding manner. His directorial debut venture ‘Following’ in 1998 made $48.4 thousand towards the $6 thousand investment. He earned his first Academy Award nomination in the ‘Best Director’ category, for the 2017-released ‘Dunkirk’. ‘Dunkirk’ was nominated in 8 categories and went onto win Oscars for ‘Best Sound Editing’, ‘Best Sound Mixing’ and ‘Best Film Editing’. The movie grossed $525.6 million worldwide to a $100 million investment. “I am not committed to film, out of nostalgia. I am in favour of any kind of technical innovation, but it needs to exceed what has gone before. So far, nothing has exceeded anything that has come before. 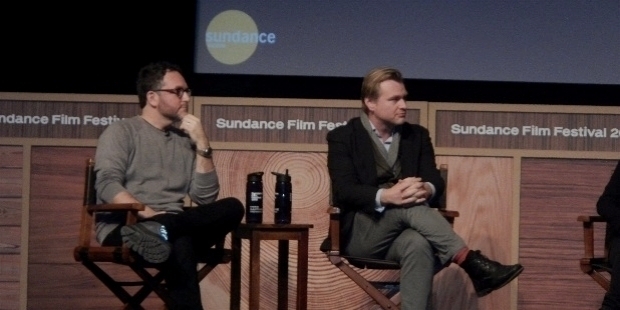 I think, truthfully, it boils down to the economic interest of manufacturers and a production industry, which makes more money through change, rather than through maintaining the status quo,” Nolan had stated about film industry's adoption of digital formats. He believes it has been driven purely by economic factors, as opposed to digital being a superior medium to film. Christopher Edward Nolon was born in London on the 30th of July 1970. His father Brendan James Nolan is a British citizen, while his mother Christina Jensen Nolan is an American citizen. Christopher holds both American and British citizenship. His father worked as an advertising executive. Mother Christina worked as a flight attendant and English teacher. Christopher is the middle son of the Nolan family. Ambitious and creative from his childhood to become a filmmaker, the 7-year-young Christopher started making short films with his father’s ‘Super 8’ camera. Greatly influenced by ‘Star Wars’, he made ‘Space Wars’, a stop-motion animation homage. Nolan went to University College London, where he met his future wife Emma Thomas. Nolan was just 19. 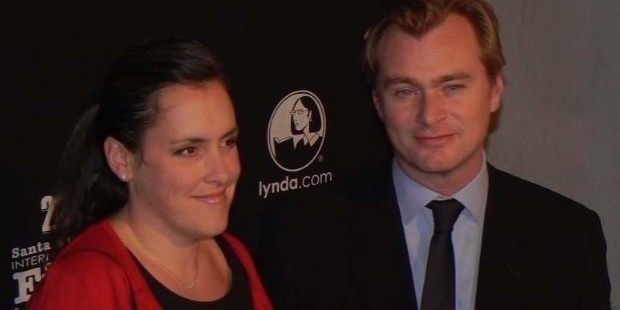 In Nolan’s films, Emma has worked as a producer. ‘Syncopy Inc.’ is the name of their production company. They have four lovely children. The family is based in Los Angeles. He described his ambition and sincerity towards filmmaking by stating, “Films are subjective – what you like and what you do not like. But the thing for me absolutely unifying is the idea that every time I go to the cinema, pay my money and sit down to watch a film go up onscreen, I want to feel that the people, who made that film think it is the best movie in the world. 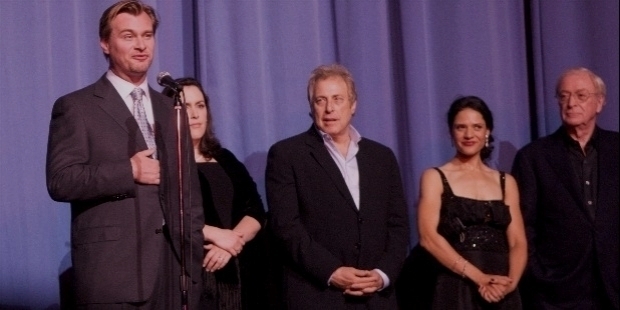 Nolan’s stature in filmmaking grew with his directorial debut ‘Following’ in 1998. The film was a big hit to collect $48.4 thousand worldwide. Hollywood woke up to notice the new successful entrant, who knew his art well. The industry watched with keen eyes, when his second film ‘Memento’ released in 2000. The film garnered $39.7 million and got nominated at the Oscars for ‘Best Original Screenplay’. 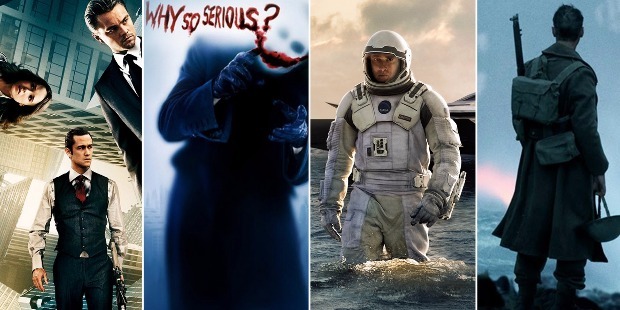 Nolan proved his creative genius with just two films. He moved towards the bigger stage with the big-budget thriller ‘Insomnia’ and the mysterious drama ‘The Prestige’ in 2002 and 2006 respectively. ‘Insomnia’ made $113.7 million and ‘The Prestige’ $$109.6 million worldwide. Nolan’s sci-fi thriller ‘Inception’ in 2010, his sixth film, was a super-duper blockbuster worldwide. The film grossed an enormous $825.5 million towards a $160 million investment. ‘Inception’ was nominated in 8 categories, including ‘Best Original Screenplay’ and ‘Best Picture’. At the 83rd Academy Awards, ‘Inception’ won Oscars for ‘Best Cinematography’, ‘Best Sound Editing’, ‘Best Sound Mixing’ and ‘Best Visual Effects’. At BAFTA Awards, the film won the ‘Best Production Design’, ‘Best Sound’ and ‘Best Special Visual Effects’ trophies. Nolan’s ‘Inception’ was adjudged and conferred the ‘Movie of the Year’ Award by the American Film Institute. 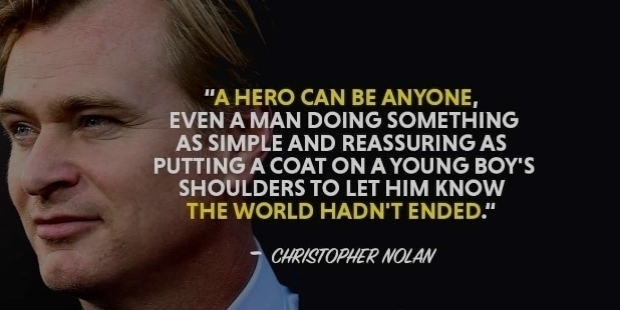 Nolan’s popularity grew enormously with the stupendous success of ‘The Dark Knight Trilogy’ – ‘Batman Begins’ in 2005, ‘The Dark Knight’ in 2008 and ‘The Dark Knight Rises’ in 2012 made $374.2 million, $1.005 billion and $1.085 billion worldwide respectively. The 2014 space odyssey ‘Interstellar’ won the Oscars for ‘Best Visual Effects’. The film grossed $675.1 million worldwide. In spite of his spectacular success at the box-office, the Academy Awards has eluded the gifted director so far. Christopher Nolan was nominated in the ‘Best Director’ category for the very first time at the Academy Awards for ‘Dunkirk’. The film garnered $525.6 million worldwide.